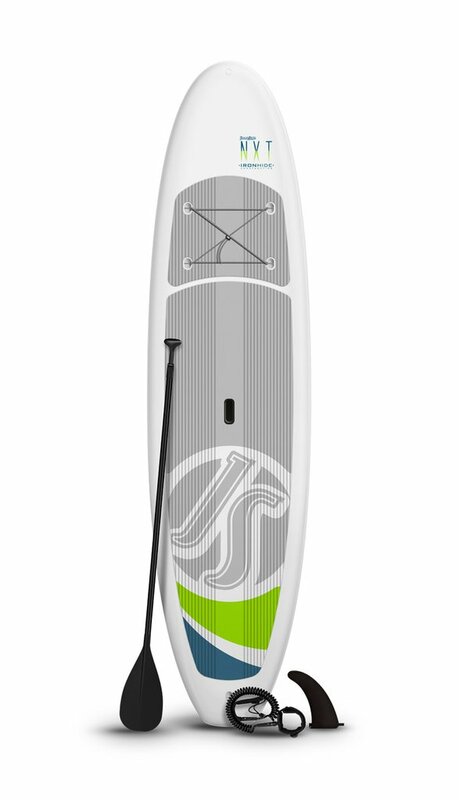 PADDLEBOARD, KAYAK, & CANOE RENTALS! 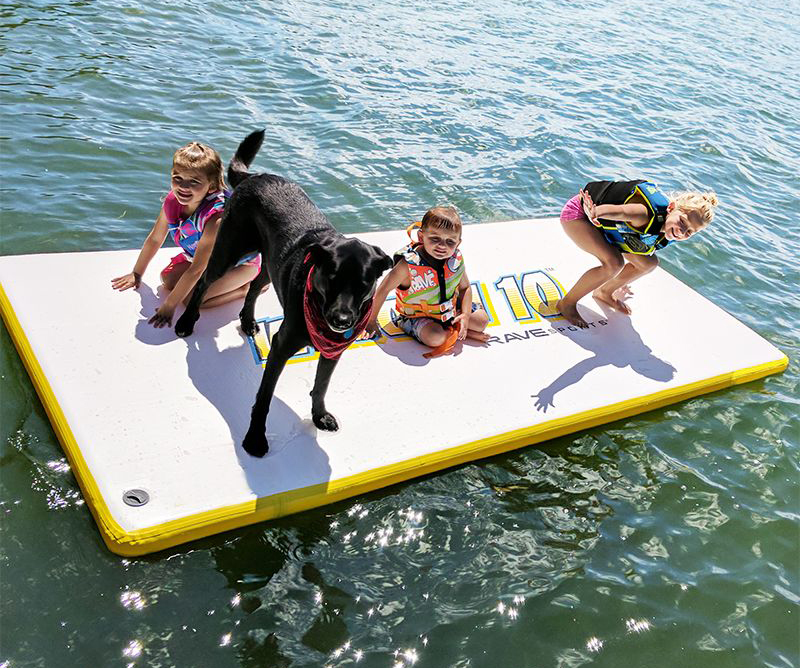 Our most popular board! 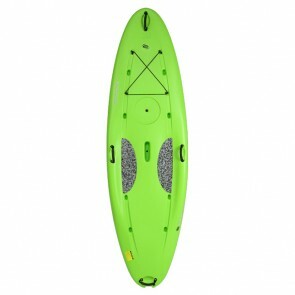 Light and easy to maneuver! 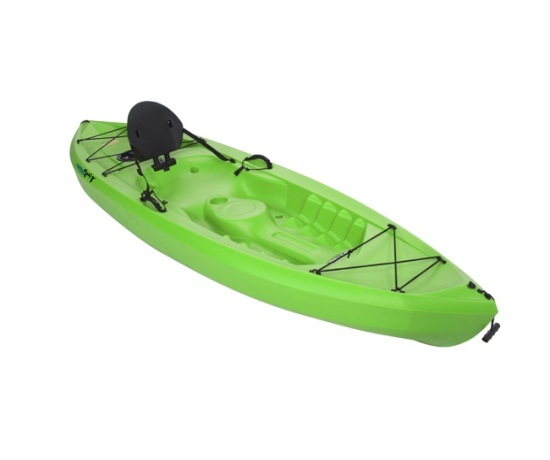 Weight capacity of 220 pounds. 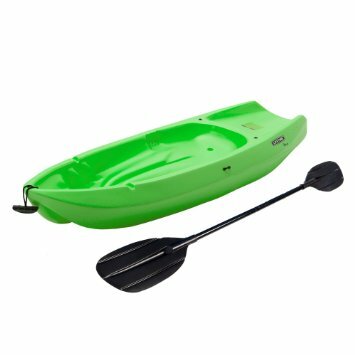 Great for your little paddler! For children who weigh less than 110 pounds. Easy to use and transport. 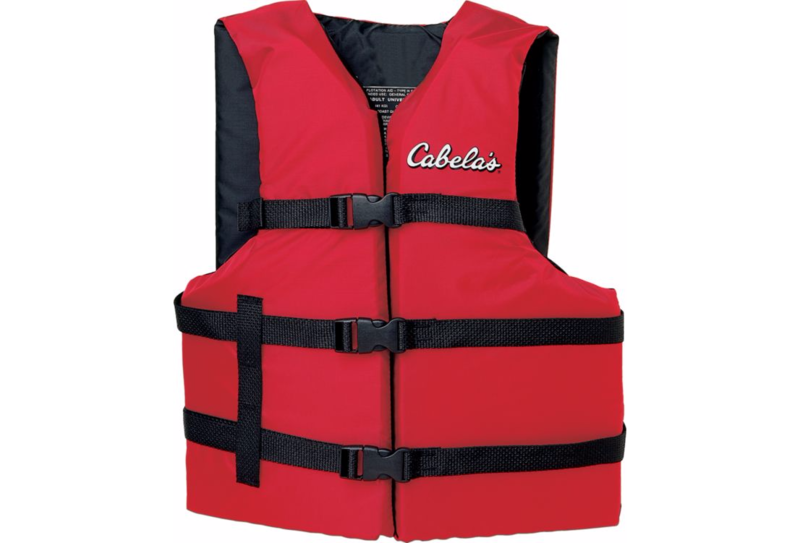 Weight capacity of 225 pounds. 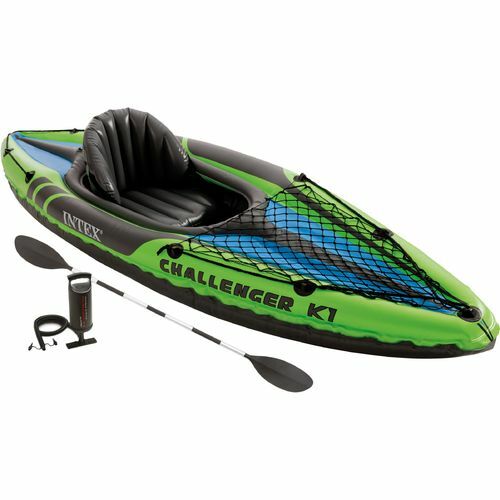 Great for your little paddler! Weight capacity of 100 pounds. Call or text us today to get your reservation started! WE MATCH COMPETITOR'S PRICES, CALL US TODAY IF YOU HAD A BETTER QUOTE! Lightweight Aluminum (600 lbs) & enclosed! 17' X 6' -- 1200 pound capcity! 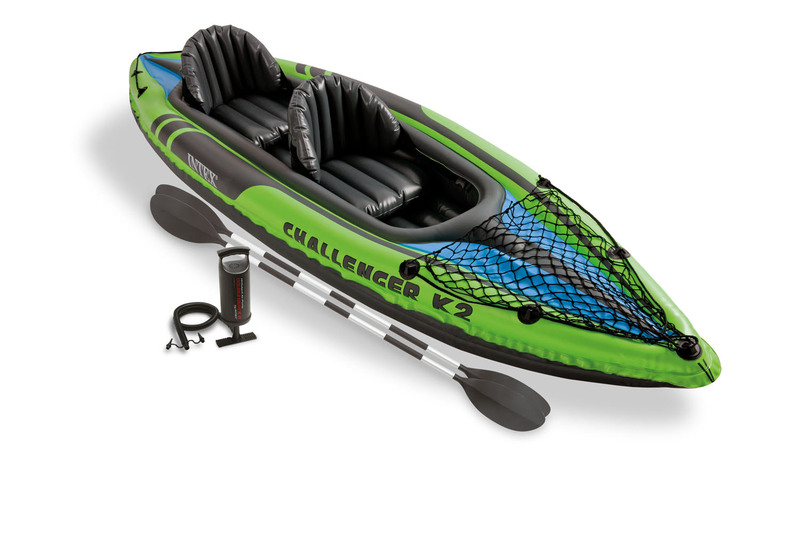 Includes Pump, Paddle, Backpack, and Lifejacket! 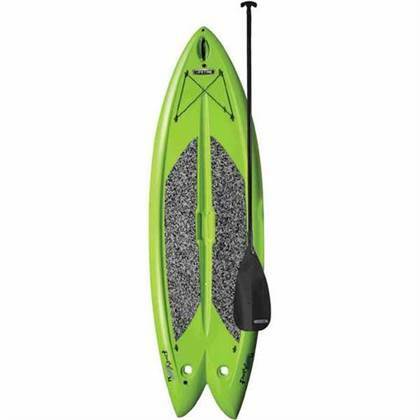 11' 4 " - 270 pound capacity! 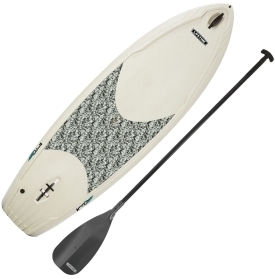 Our fastest board, with traditional fiberglass type construction. A bit harder to balance, but quicker and more manueverable. Comes in an easy to transport bag! Fits in any vehicle! 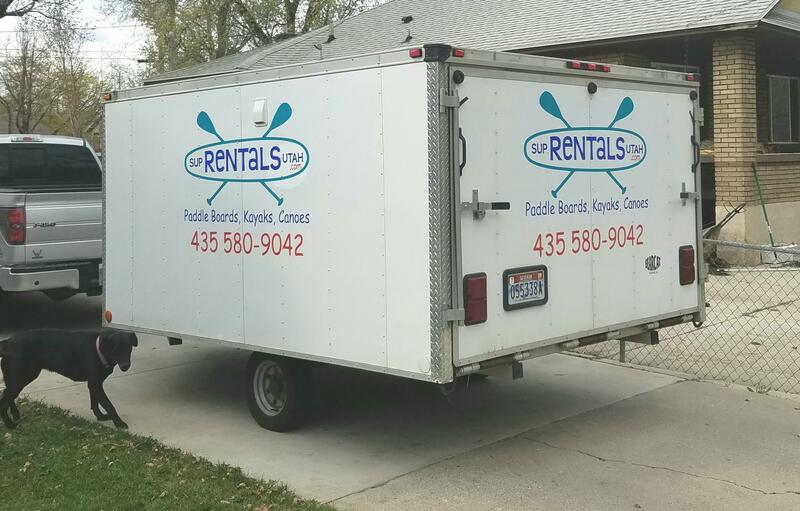 All rentals include lifejackets, paddles, tie-downs,and our professional help loading and securing your rentals! NEW ITEM --- SO MUCH FUN!!! 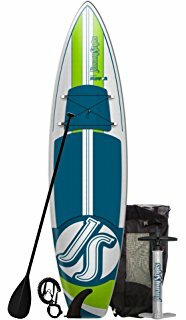 10' x 5' -- 800 pound capacity!! NEW ITEM -- FULL FAMILY FUN!!! 15'x5' -- 1200 pound capacity!! 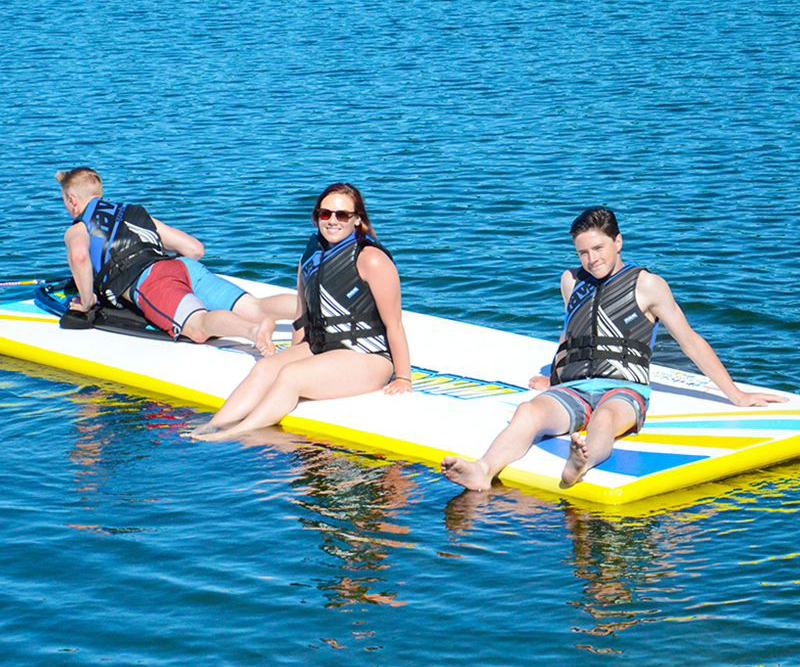 PRE-SEASON DEAL - ANY BOARD or KAYAK/ANY DAY $15!! BOOK BY APRIL 15! Pickup and Return times can be scheduled outside of these hours.